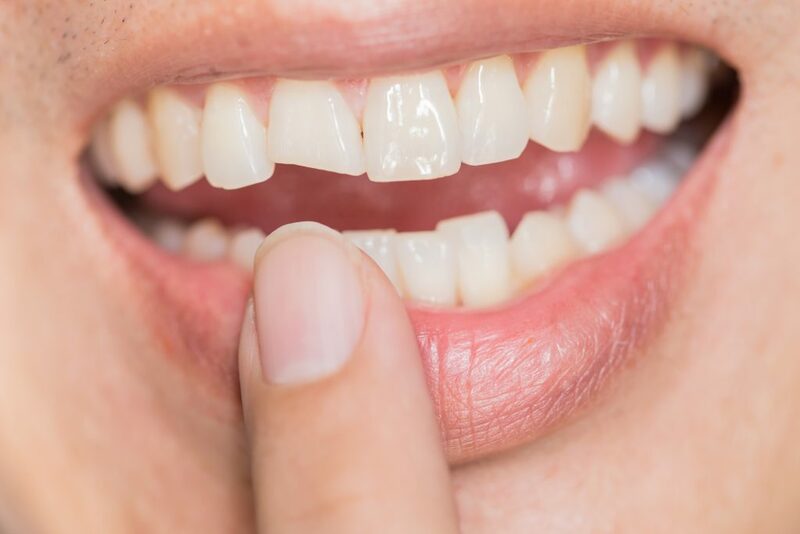 Chipped teeth can be problematic, whether they are visible and detract from your appearance or they leave you suffering from tooth sensitivity. Chipping a tooth can lead to future problems or indicate underlying dental conditions that should be treated for dental health. The best thing to do is to visit our skilled cosmetic dentist right away and have the chipped tooth assessed and treated. Chipped teeth can be easy to repair, especially if caught early on and if the remaining tooth structure and enamel are intact. Allowing a chipped tooth to remain untreated may invite tooth decay or an infection that will require more extensive dental treatment to resolve. If the chip leads to a crack, it must be addressed as quickly as possible, as a cracked tooth opens the door to the risk of decay and infection. Fixing a chipped tooth involves a very quick and easy trip to us at Hardin Advanced Dentistry. If the chip is very minimal, it may be possible to file the tooth, so it is flush with the surrounding surface. Most chipped teeth that require more attention are either repaired by bonding or by placing a cap or a filling to repair and restore the tooth to a healthy appearance and function. The front teeth may have a lot of success with bonding, although this treatment may not be adequate for a tooth that has been badly chipped. Whether your chipped tooth is visible, or a molar, we can help you restore comfort and appearance with the correct treatment. What is Bonding and What Are Caps? Bonding is a special resin (plastic) that is shaped to fit the chipped tooth and bonded to the surface of a damaged or unsightly tooth. Caps are used when the tooth requires more extensive repair, such as when a molar is chipped. A cap will fully cover the broken tooth, reducing the likelihood of sensitivity, decay, and infection. These caps provide a smoother, more comfortable surface area and function naturally. Will Fixing a Chipped Tooth Prevent Decay and Sensitivity? 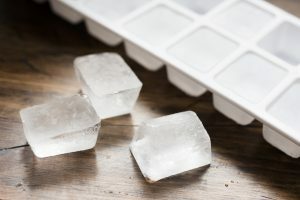 Depending on the depth of the chip, the enamel may be compromised, with the underlying nervous tissue feeling extra sensitive to hot and cold food and beverages. This chip in the enamel can also feel rough and jagged and will be an excellent spot for bacteria to hide and for decay damage the tooth further. Fixing chipped enamel greatly reduces the likelihood of decay in that area and treats the unpleasant sensation. You will no longer experience an annoying, jagged or rough feeling surface. What Can Happen and How Serious is it if I Leave a Chipped or Broken Tooth Alone? Depending on the depth of the chip or break, if the underlying pulp is exposed, this can cause serious decay, sensitivity, and infection, leading to the need to extract or perform a root canal treatment. It is best to have it looked at by our skilled cosmetic dentist at once. How Can Tooth Chipping Be Prevented? Wearing a mouthguard when playing sports such as baseball, football, soccer, etc. Wearing a mouthguard for activities such as martial arts or kickboxing. Wearing a mouthguard when engaged in extreme sports such as mountain biking, snowboarding or skiing. Using a custom mouthguard during sleep hours to prevent grinding your teeth at night. 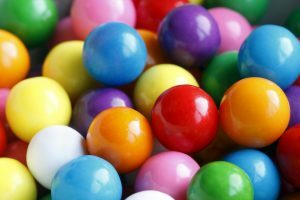 Being cautious of foods you are eating and how you are consuming them, being careful not to bite down on exceptionally hard foods or candies. Taking care of your teeth with regular cleanings and check-ups to make sure tooth enamel is strong and no cavities are forming that could cause a tooth to chip more easily. Contact us at Hardin Advanced Dentistry today and schedule a consultation with one of the best dentists in Ohio!